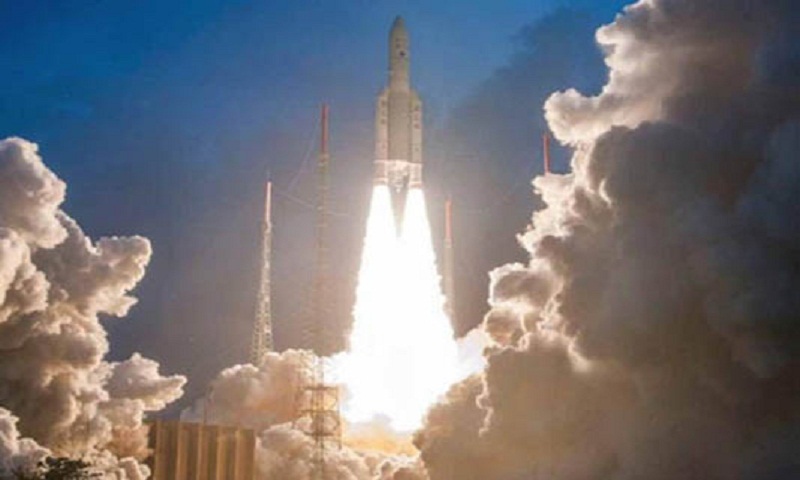 India's heaviest satellite has gone into orbit on a French rocket to help boost broadband internet services. Weighing about 5,854kg (12,906lb), the GSAT-11 is India's "most-advanced" multi-band communication satellite. Isro chief K Sivan told reporters that the satellite will "play a vital role in providing broadband services across the country". Scientists say it will provide internet access to "off-grid" remote areas in India - hills and islands, for example - where traditional fixed-line broadband services are not available and would be helpful during emergencies and disaster relief. And it will also help provide internet connectivity during air travel in India. It also launched 104 satellites of varying sizes in one go in 2018, overtaking the previous record of 37 satellites launched by Russia in 2014.